There is no doubt that registering for an Android beta program is an open invitation to bugs, as the preview builds are often loaded with issues which are addressed after feedback from testers and then released publicly via the stable channel. But what users don’t expect is an OTA update to corrupts their smartphone’s software system, yet this is exactly what happened with users testing the Android P beta on their Nokia devices. 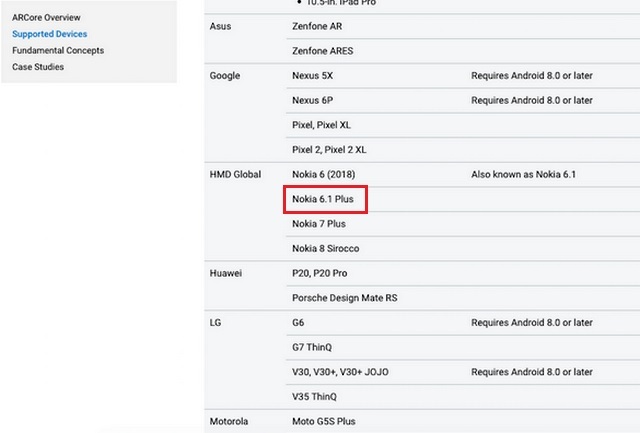 On the official Nokia Phones community page, multiple Android P beta testers have complained that the latest June security patch has corrupted the system on their smartphones. 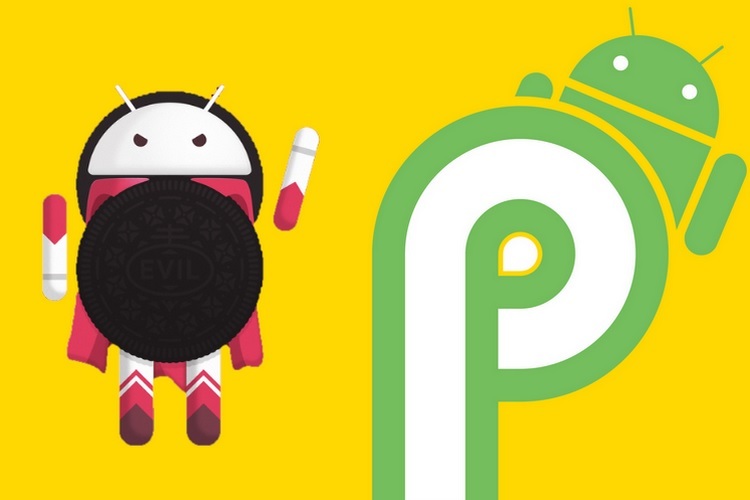 It appears that the company accidentally seeded the Android Oreo-based June security patch to users running Android P beta on their device, which gave rise to all sorts of compatibility issues and corrupted their device’s system. Affected users have pointed that after installing the faulty OTA update with the June security patch, the device froze at the boot-up stage and they had to hard reset the device to get it to function normally again, however, resetting their device reverted it back to Android 8.1 Oreo. Moreover, users were also locked out of running the Android P beta builds on their device after the reset process. “Same issue and hard reset fixed it but back on Oreo and now we can’t try p anymore. I guess we have to wait for an another update and no official word from Nokia..who thought otp saying that it is a security update can screw everything up ?”, a clearly miffed user wrote on the official community page. Some users even tried to reapply the beta update package, but the process failed as the Android P update package is older than the latest June security patch, while a few also tried to apply the rollback update available on the developer page but to no avail. Nokia is yet to issue an official response regarding the issue and no corrective update of any kind to fix the issue has been released yet.